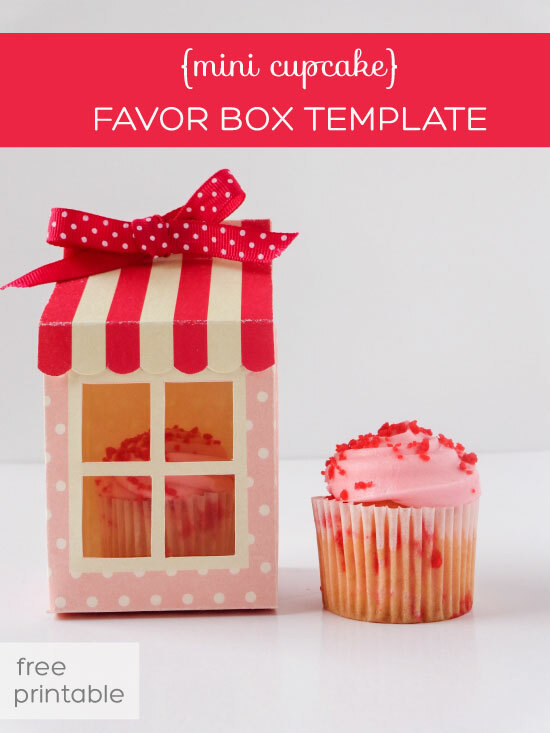 Use this free printable cupcake box template to send cupcakes home as favors at your next get-together! Cupcakes have become so popular over the past few years. 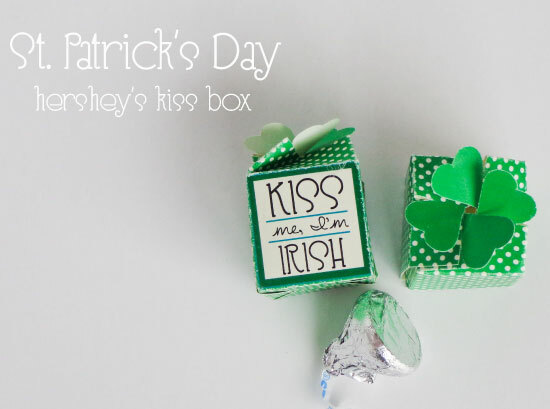 Everybody loves these little bite-sized confections and their compact size makes them perfect for favors! This printable uses the basic shape of a milk box, but with the window and candy-striped awning the box quickly becomes a pint-sized bakery. It’s super-cute and pretty easy to put together. Print out the box template, the awning template, and the folding template. Cut the shapes out following the solid lines. Align the folding templates over the actual box cut-outs and use your bone folder to score the cardstock along the dotted lines. Once you have the lines on your cardstock, go over them again with the bone folder to make sure you have good creases. Use your x-acto knife to cute out the window panels. Now you should be able to fold the box into shape (just keep in mind how a milk carton is shaped and you should have no problem). Follow the same instructions for the awning. Top the box with the awning and use your hole punch to punch two evenly-spaced holes at the top. You will string your ribbon through the holes and tie it in a pretty bow, which will be the box closure (but you might want to put your cupcake in first!). 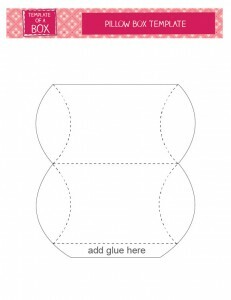 Here is a free printable Easter treat box that is just the right size for small candies! Maybe the Easter Bunny himself will leave one of these treat-filled boxes behind for little ones to find. Or perhaps the kids would like to make their own boxes filled with candy to bring to their friends! Either way, this bunny’s charming face and dapper bow is sure to please! 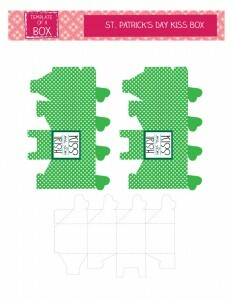 To assemble, print template and follow pillow box instructions. Add a ribbon once you’ve filled the box and enjoy! Click here for printable template. 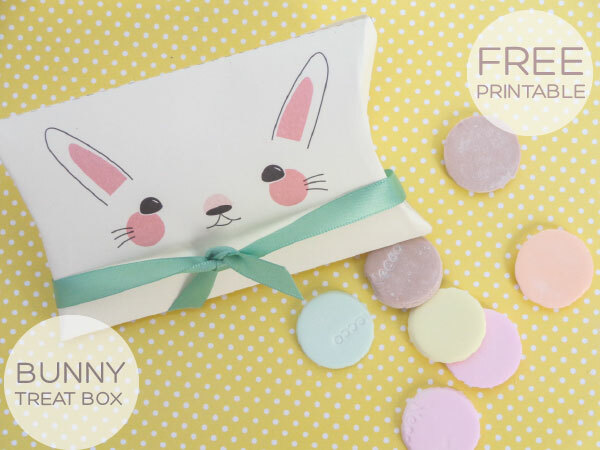 Also, be sure to take a look at our other Easter boxes, such as our Easter Egg Pillow Box. Click here for the PDF box template. Pillow boxes make wonderful favor boxes for any occasion. They are elegant enough for weddings and simple enough for packing tiny treats for all your friends!